Are you looking for a great BC movers? Miracle Moving originated from a basic need to pay for tuition and books while attending The University. 10 years later, we have helped over 10,000 customers with their local moving needs. Our ambition is to change the way BC moves. We offer full service moving and packing as well as labor only jobs where we load or unload your truck or POD. No job is too big or too small for us to accommodate. Miracle Moving doesn’t start and end with just relocating your furniture. 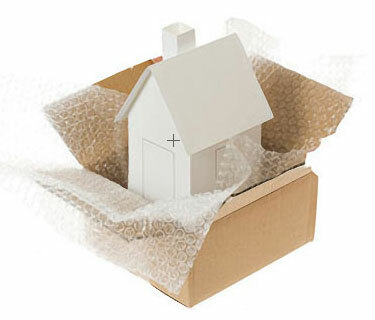 Miracle moving is proud to announce that we provide moving, packing, labor only assistance. Truly one stop shopping! So take advantage of our full-service experience. We offer cheap and very affordable rates. Book your move nowat www.miraclemoving.ca or calling 604.720.2009. Our movers are trained, motivated, courteous, and always pay attention to the customers’ needs. Just as importantly, we believe that all customers deserve to be treated with respect. All of our movers are held to a high code of conduct and promise to treat you and your belongings with the respect they deserve. Our professional movers know how to accommodate them on moving day so everyone stays safe AND how to make a move go smoothly.